While You’re Planning A Bright Future, Let Us Plan This Special Day. Because if it’s their day to come of age, why should you be the one feeling older? We know how important this event is to you and your family, but we also know how important it is for you to be a part of the occasion…not planning it. That’s why we take meticulous care with each detail to create a perfect celebration that fits your budget and your young adult’s unique vision and personality. 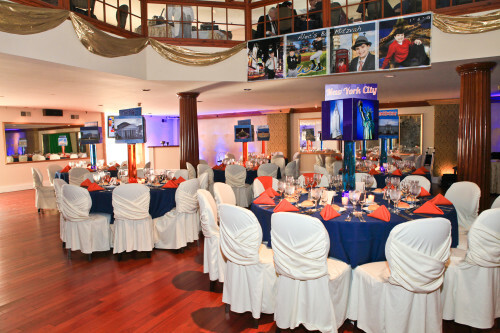 For More information regarding our event planning services, please email Jennifer@hitechstudiosgn.com or call 1.516.466.5885.